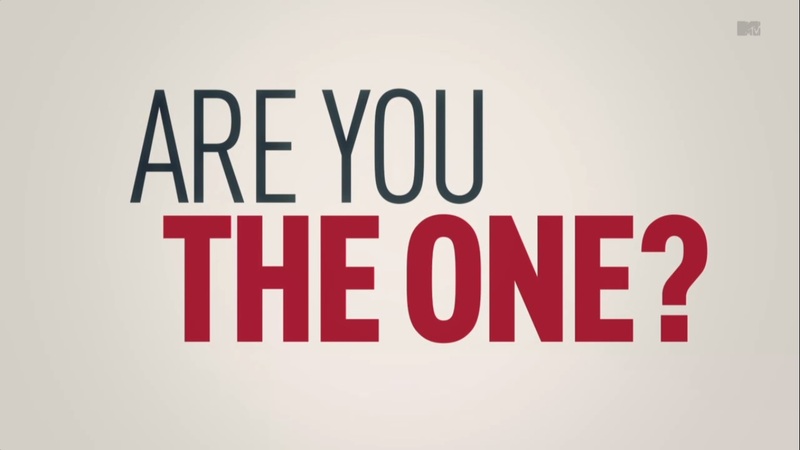 Home » Bisnes » Are You the One ? —>> Love to help people? —>> Add values to people’s life? —>> Have more time with family and friends? —>> Dream of getting the best education for you children/family? —>> Want to be closer to Allah/God? —>> Want TIME and FINANCIAL FREEDOM?? Are YOU the one that we’re looking for? If you have the same values like ours, contact us today! Let’s indulge the dreams that we have been waiting for. Contact LEADERs Thorbaik to make your dream realistic! Who knows maybe you’re the ONE that we’re looking for! If we can do it with Shaklee, so can you!